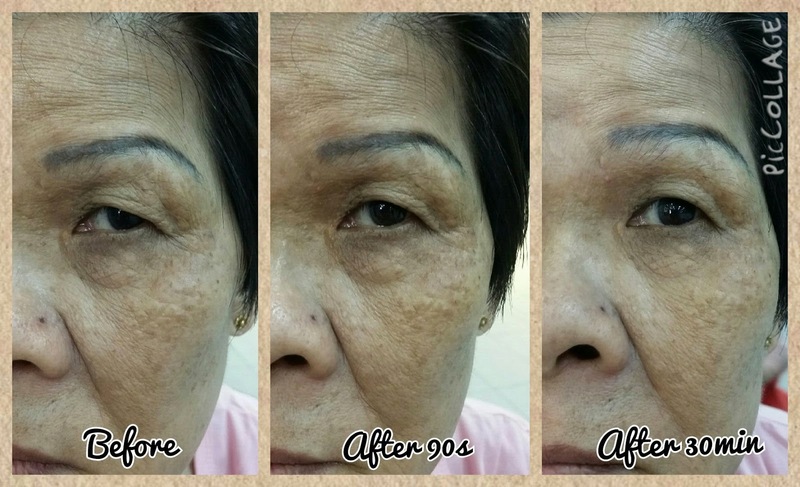 Are you taking collagen drink or supplements to look young and beautiful? 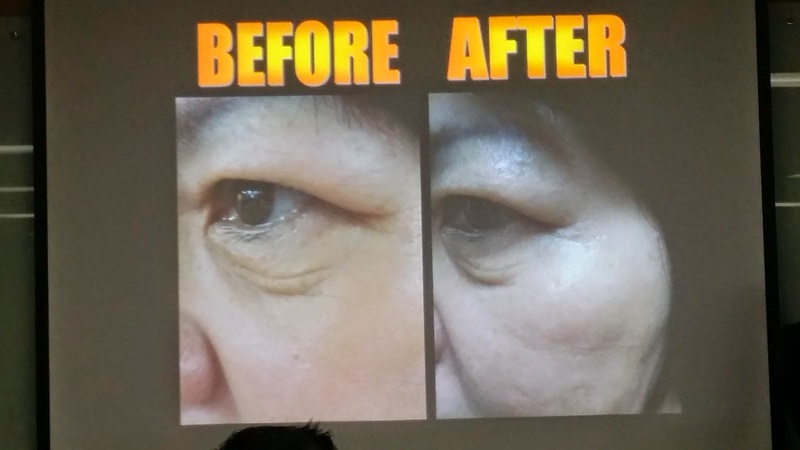 There is no such thing as collagen drink. 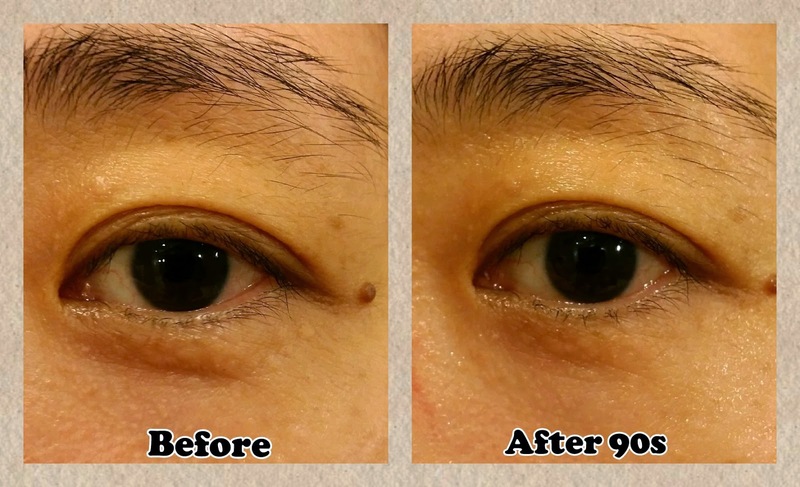 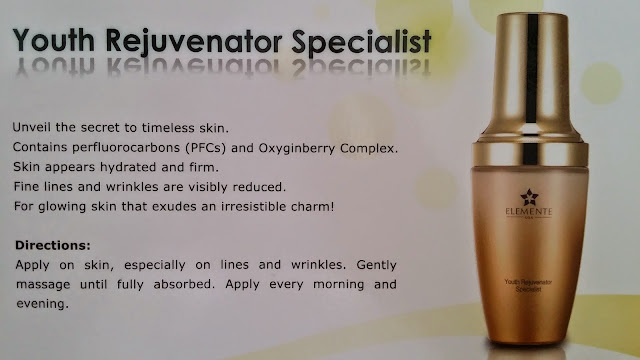 Have you always been looking for something safe and has the effect of botox and doesn't hit your pocket? 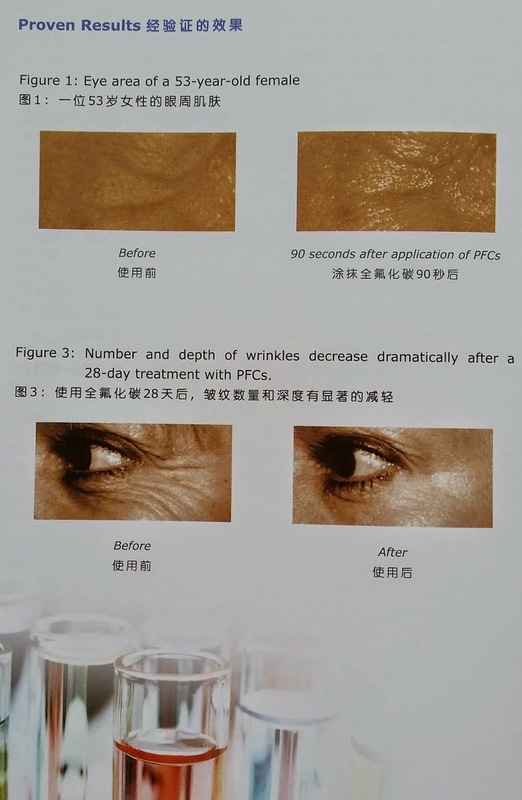 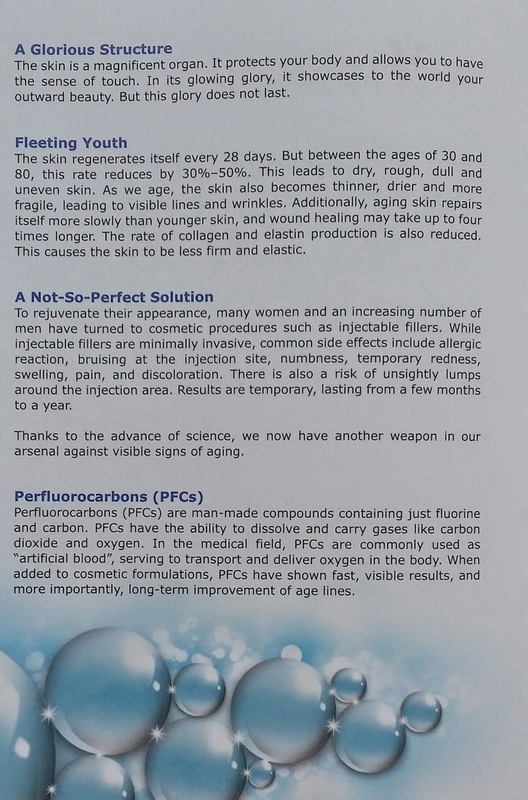 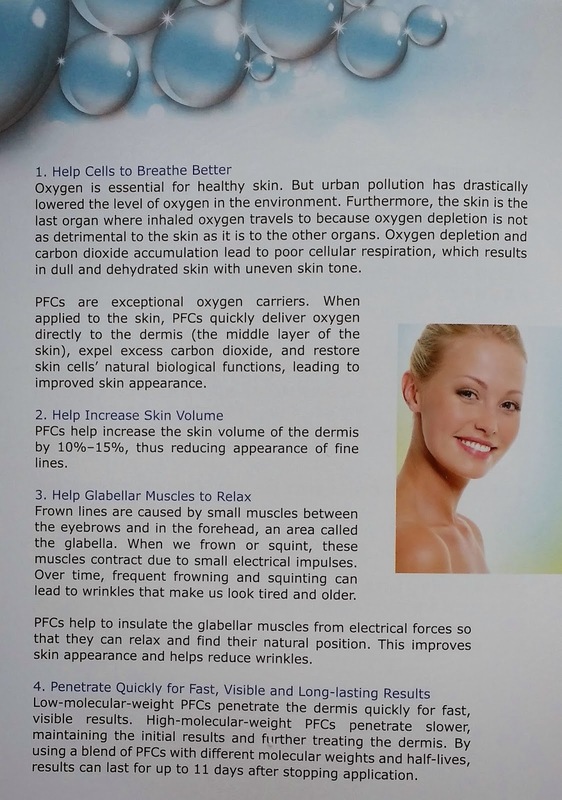 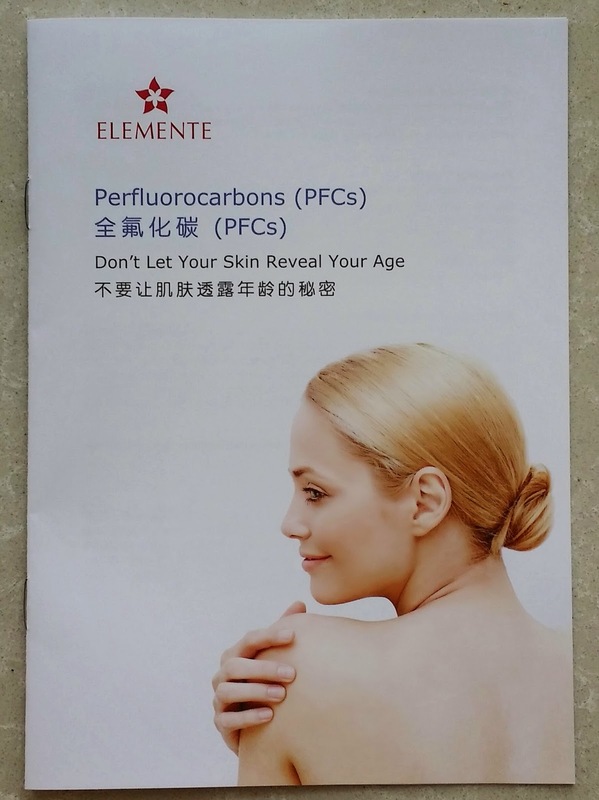 Have you heard of PFCs??? 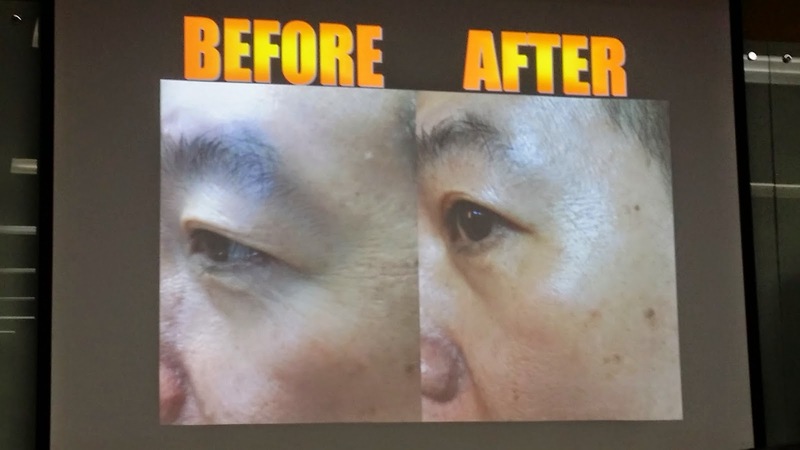 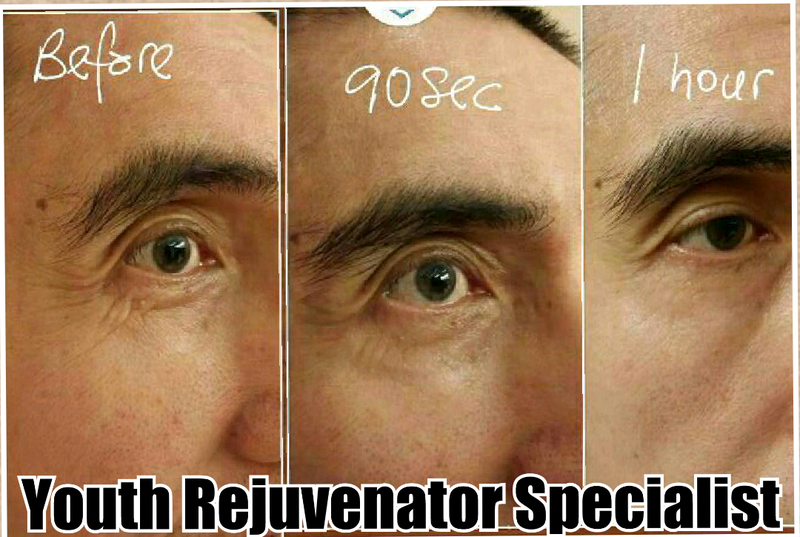 Youth Rejuvenator specialist is the solution!!! 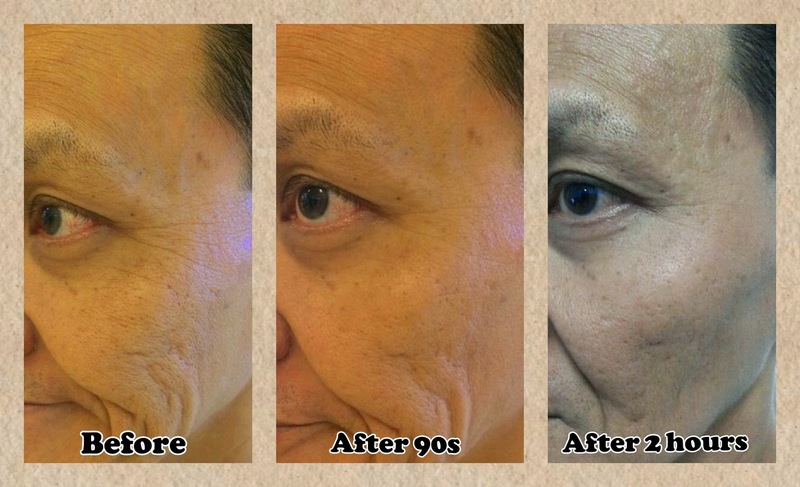 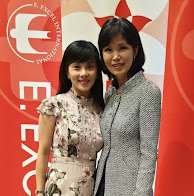 My mum using Youth Rejuvenator specialist.